My first bite of real food in 3.5 months. 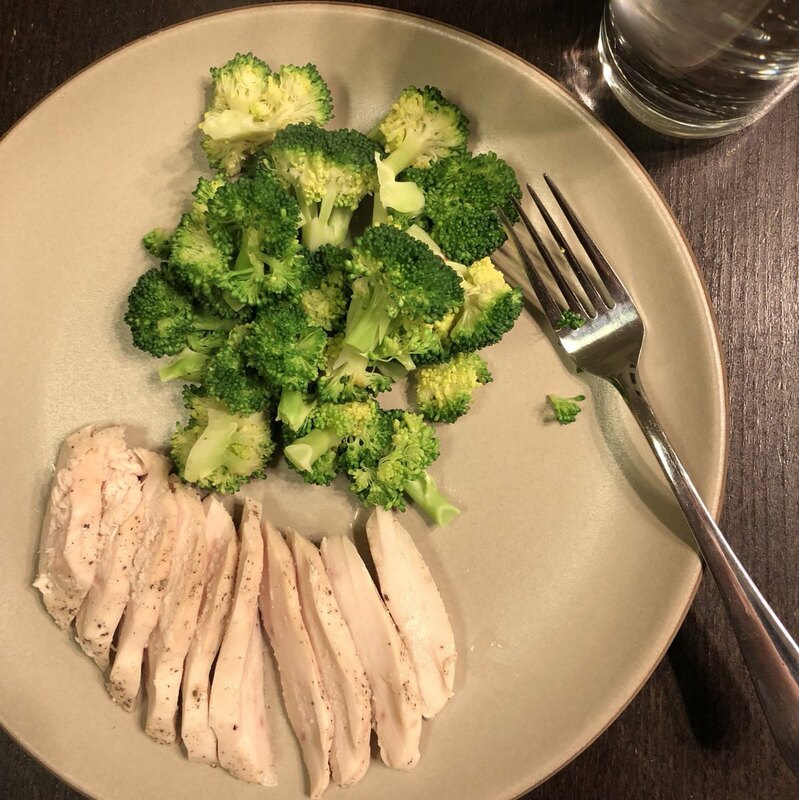 Sous vide chicken w/salt and pepper and steamed broccoli. Extremely minimalistic and yet divine.